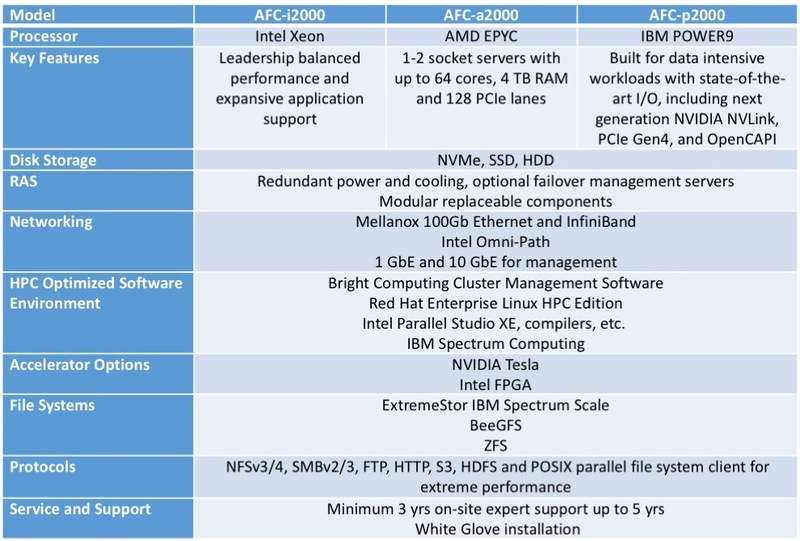 Intel Parallel Studio XE, compilers, etc. AgilityFlex Cluster arrives turn-key and ready to deploy in your location. Our team will work with you to ensure that your new system arrives with the proper power distribution that is supported in your facility. Your new system will show up neatly racked and cabled, with the cluster management software and operating system loaded, along with the network and storage system configured and optimized. 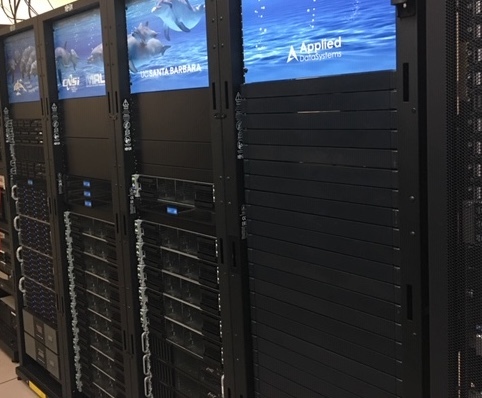 We will install the system in your facility and teach you how to use your new AgilityFlex Cluster with minimal impact to your daily operations. 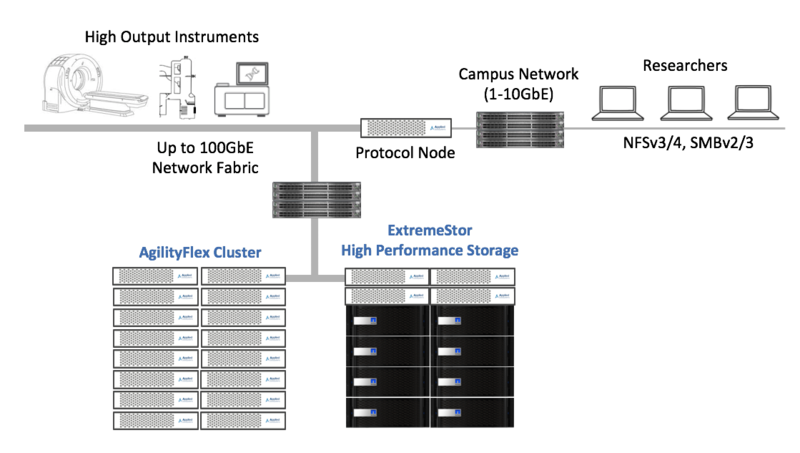 AgilityFlex Cluster is designed with optimal flexibility to expand as your computational needs grow. 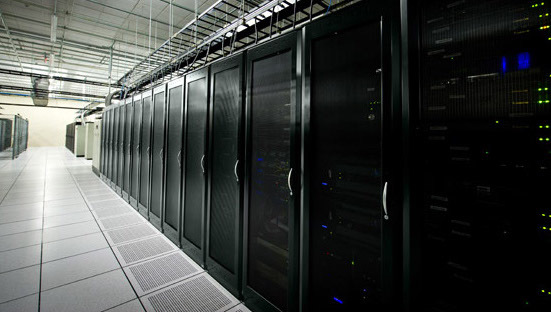 Performance can be scaled by simply adding more servers, networking and storage components. We’d love to work on your project. We do extensive analysis of your existing and future needs, deliver a comprehensive solution architecture on a validated hardware and software build that ships fully integrated. Contact us for a custom AgilityFlex quote today!